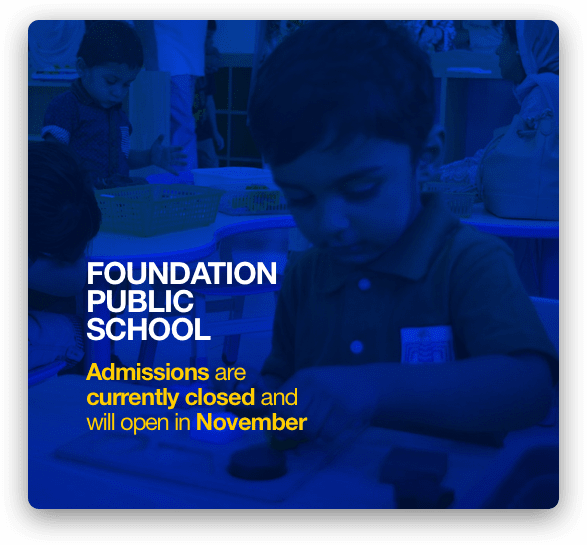 At FPS Elementary, we nurture the development of each child emotionally, academically, physically, socially and creatively during their formative years. 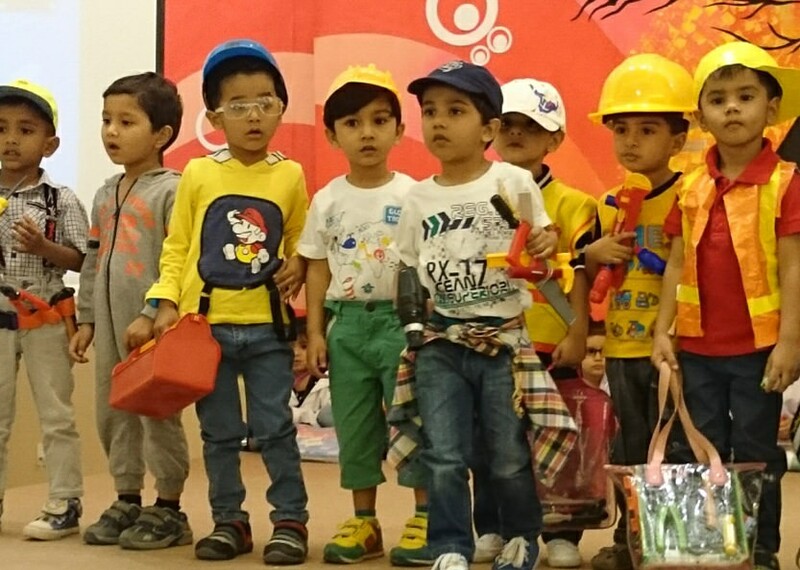 We help children build a strong foundation of basic skills and competencies, a strong sense of self, and an ability to ask questions and become curious about the world around them. 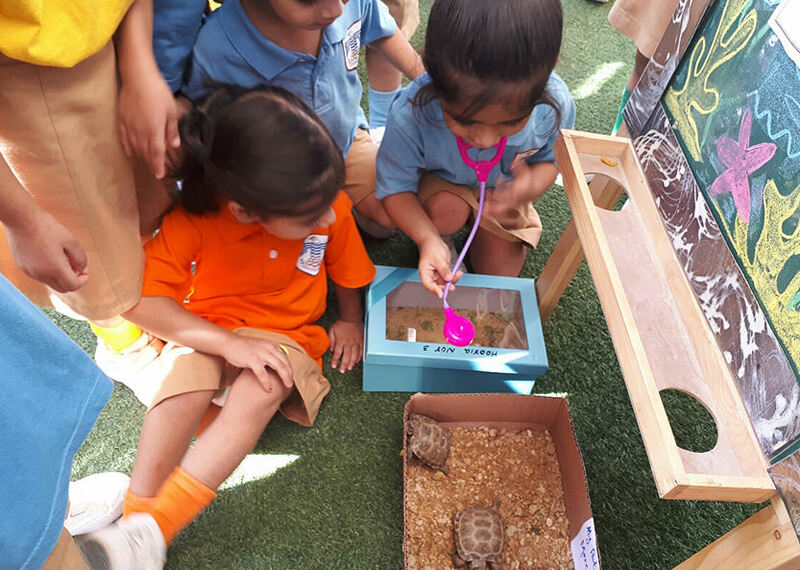 Our unique thinking and enquiry-based curriculum instills a sense of wonder and excitement for learning in all children. 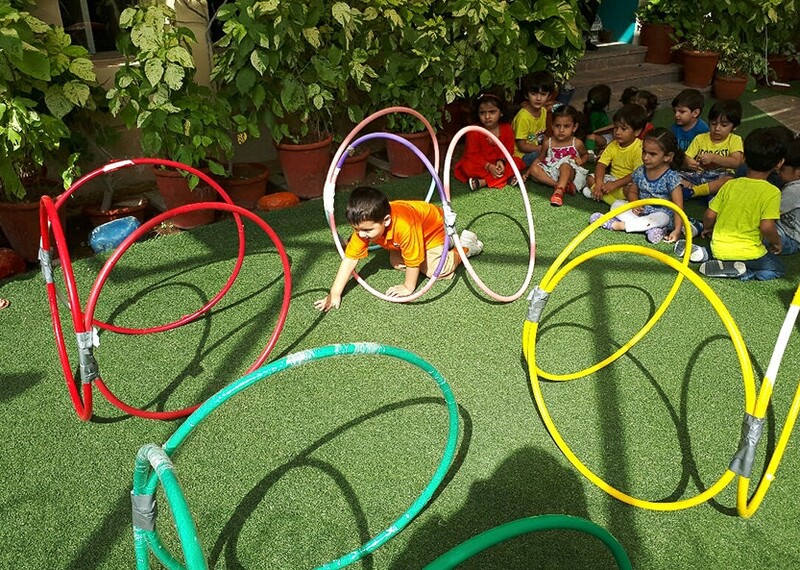 The Elementary curriculum strikes a perfect blend of pedagogical approaches of play-based learning and academic learning programmes that enable our students to become life-long learners. 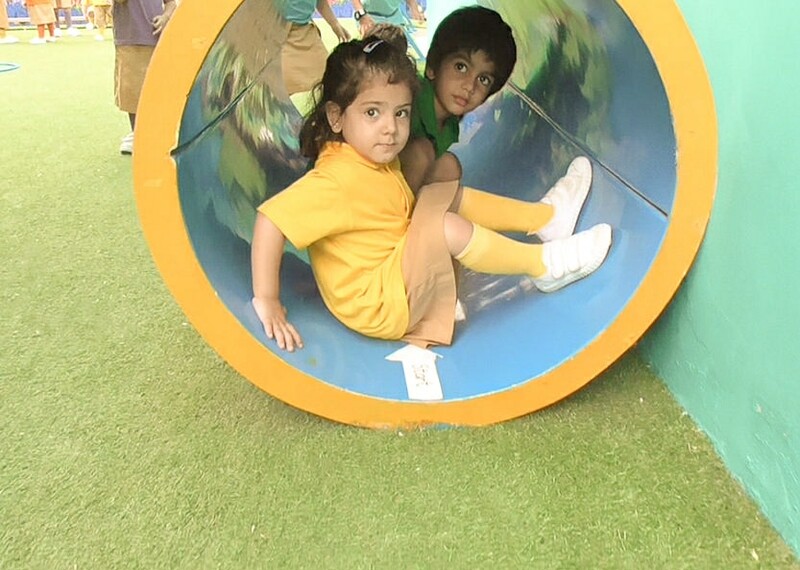 It focuses on the development of the whole child as an inquirer in both the classroom and in the world outside. 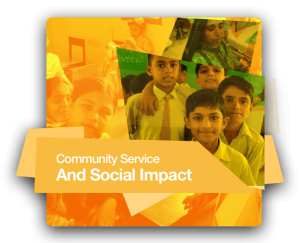 We believe that young children are intrinsically motivated to learn. 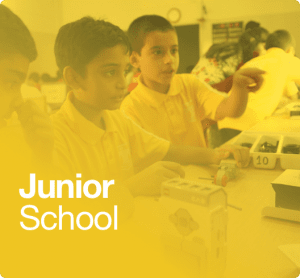 Hence, we channel our students enthusiasm and curiosity into meaningful hands-on and play-based activities. 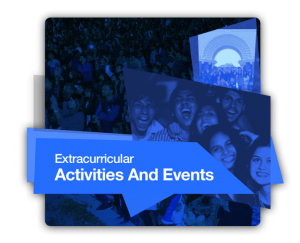 Hands-on activities and active play are an integral part of the core curriculum. 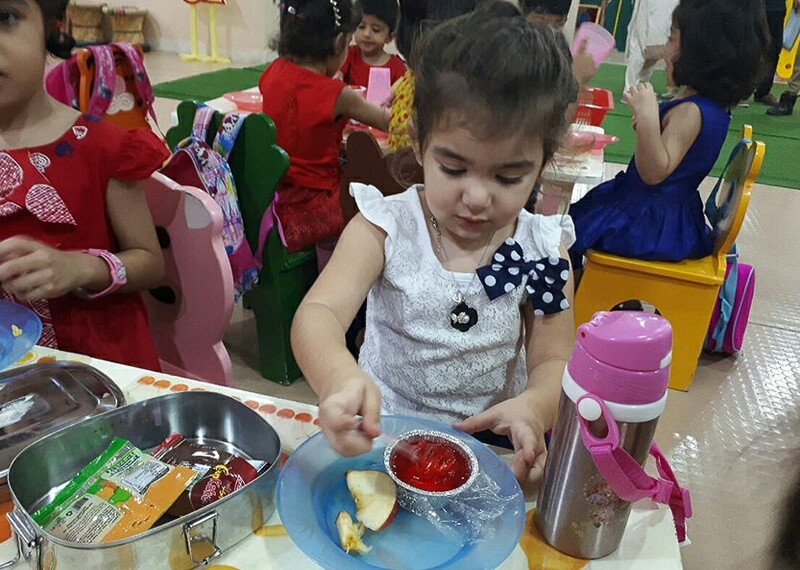 Such activities encourage our students to take risks and allow them to make mistakes in a supportive environment under the care of our trained teachers. 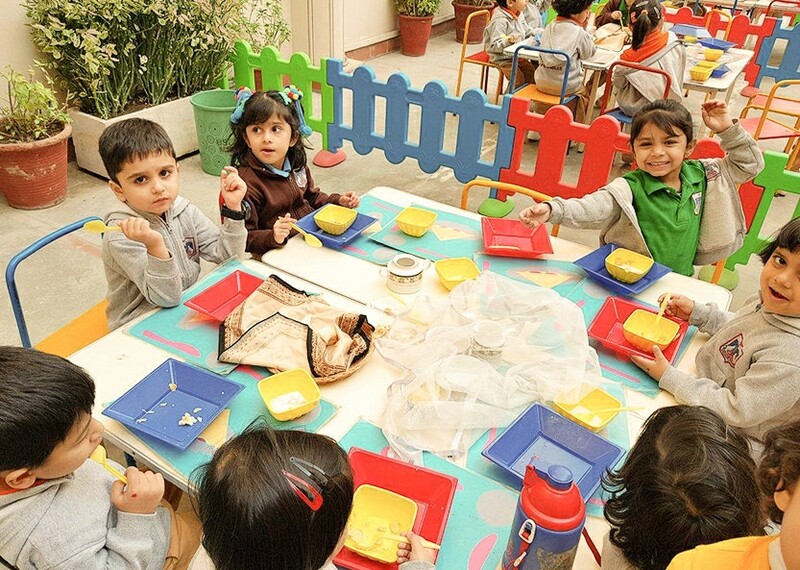 We also integrate thematic instruction into our curriculum to encourage learning through activities and thematic units. 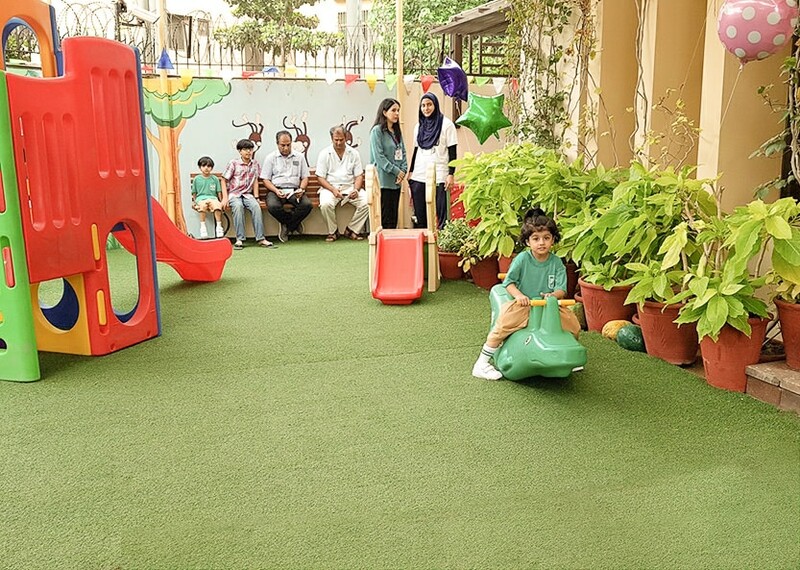 For instance our thematic activities and events such as Storytelling Sessions, Traffic Awareness Week, Orange Week, Seasons Gala, Show and Tell, Pet Shows, and Sing Alongs are held regularly and often times both parents and grandparents are invited to come and share the experience. These thematic units encourage students to learn with context and connect classroom activities to the real world. 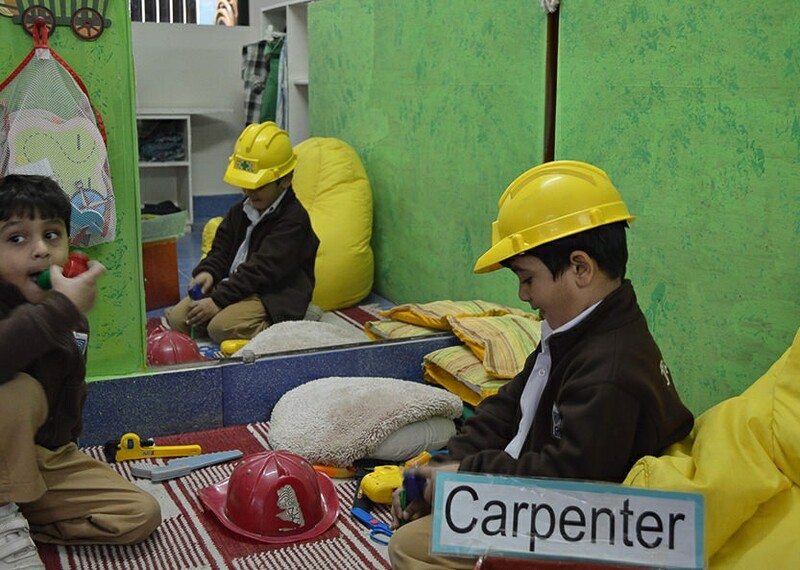 Classrooms without Walls, a Scandinavian concept, is a common feature in some of our Elementary campuses. 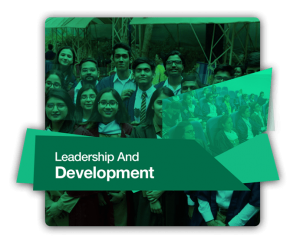 By extending the classroom beyond the confines of four walls, students delve into deeper exploration, inquiry and application of curricular topics. 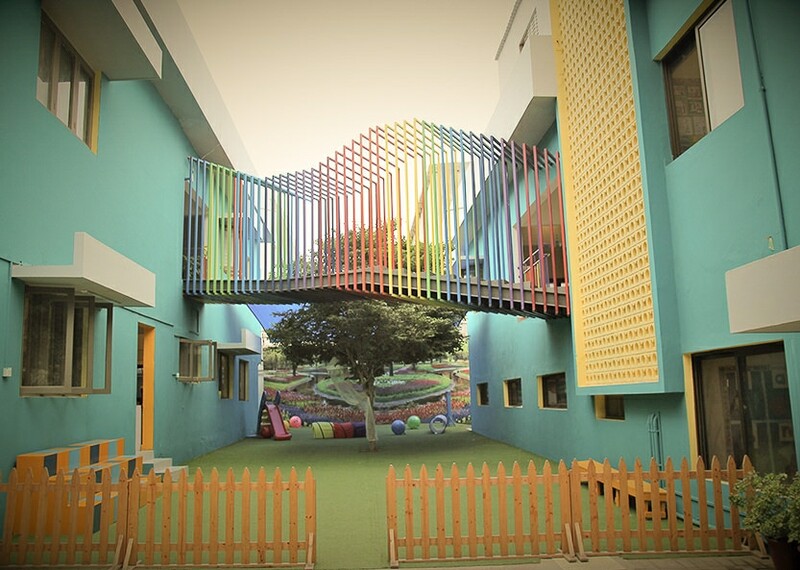 The concept that was developed in Finland, has very limited spatial divisions that promotes new ways of learning. 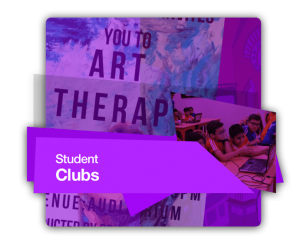 Furthermore, the democratic and open classroom climate fosters student initiative, collaboration and teamwork from a young age. 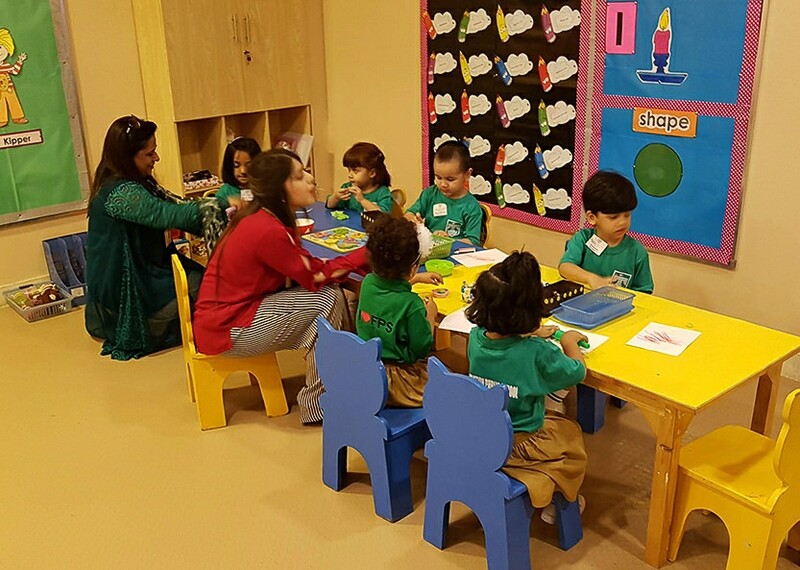 Learning takes place everywhere at FPS and we encourage our students to learn by doing. 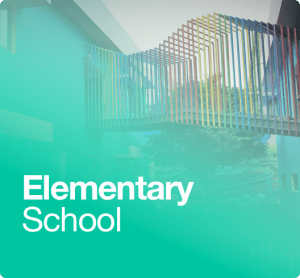 Thus, our elementary campuses consist of stimulating outdoor environments that include rock climbing walls, spider webs, ropes, and jungle gyms where children are encouraged to explore. 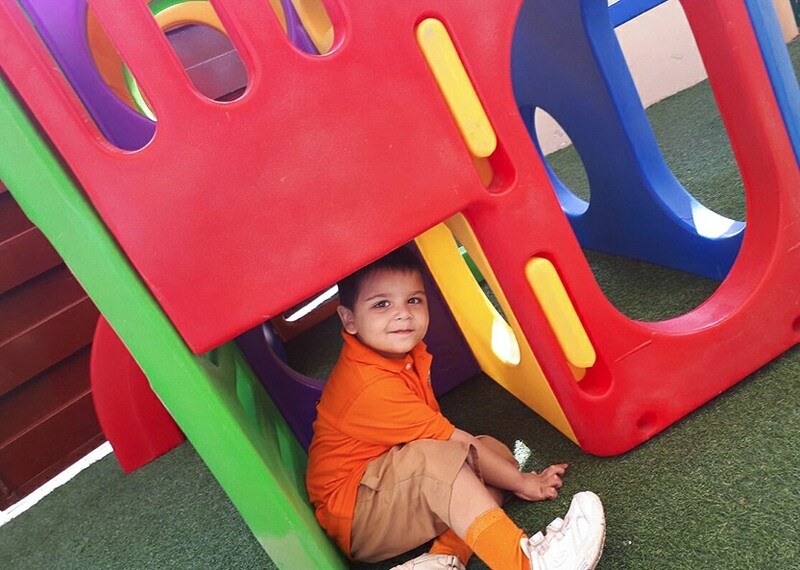 Our structured and unstructured play activities extend beyond the classroom, and aid in the development of fine motor skills in our students. Our Thinking & Inquiry based curriculum begins at home, every single morning. 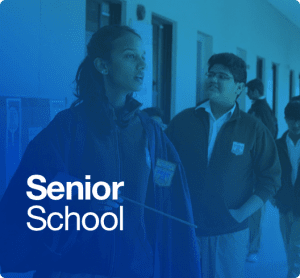 Students are asked to choose from five different uniform color options every day, promoting critical thinking skills, freedom of choice, and initiative from the very onset. Students are then asked and quizzed about their decision in school and then asked to take ownership of their choices. Mindfulness is also taught at our Elementary schools to aid the mental and physical wellbeing of our students. Through practice of yoga, meditation, and breathing techniques, our young learners become more aware of their emotions, surroundings, decisions, and gain self-control in the process. Research shows that mindfulness has many benefits on students including increased concentration, emotional regulation, and compassion. 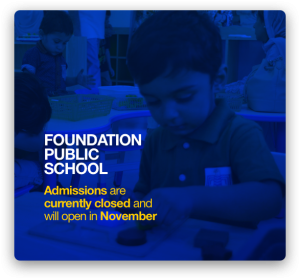 There are no formal examinations in the Elementary section. 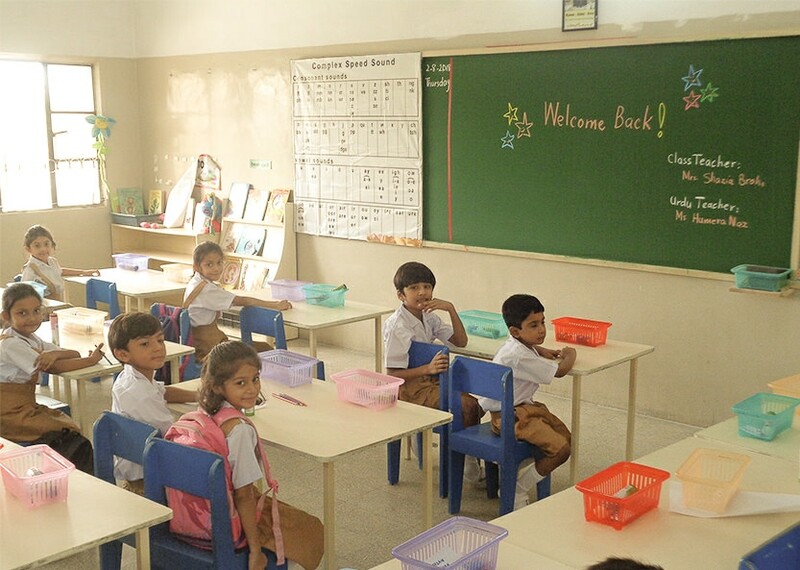 During the formative years, we aim to harness each child’s individual potential, thus we strive to create a stress free environment that promotes learning and curiosity in all children.